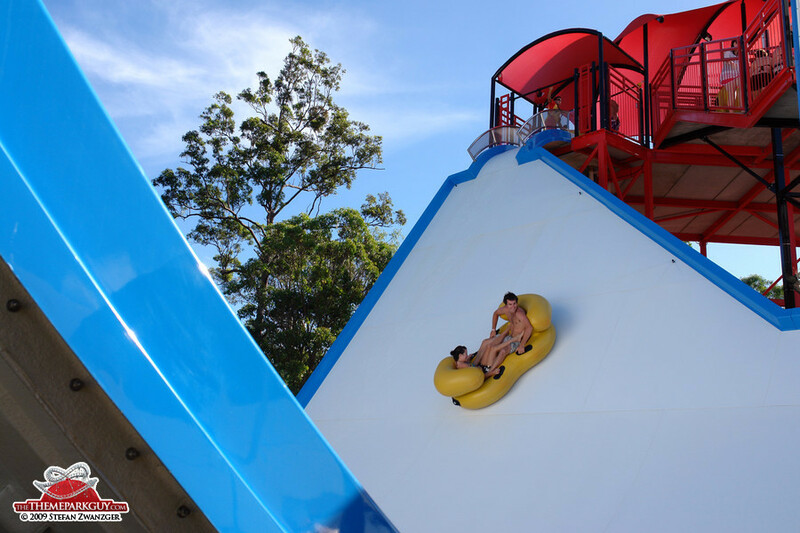 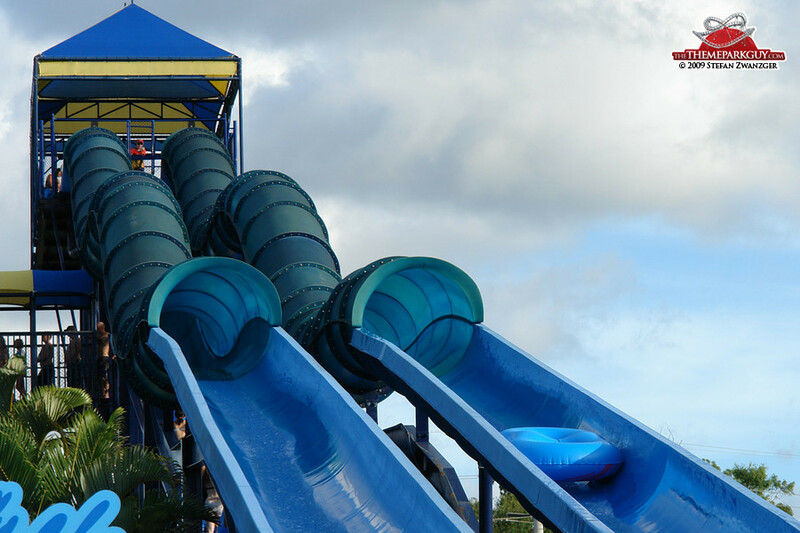 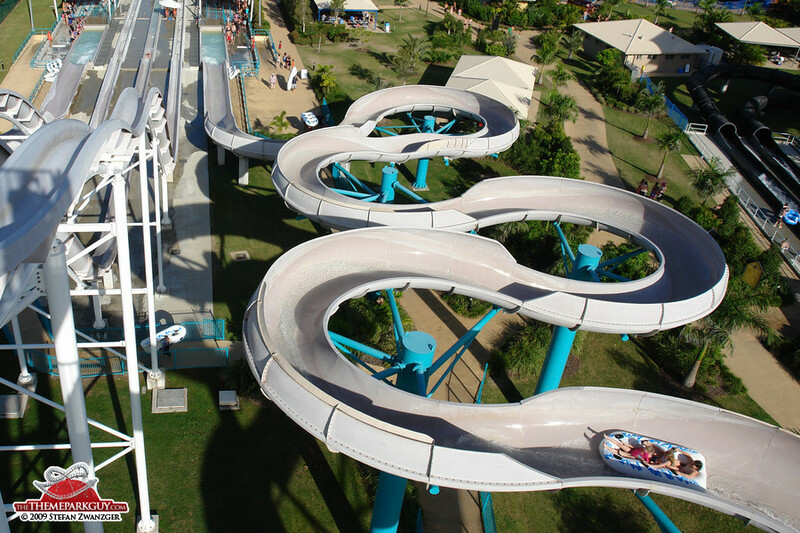 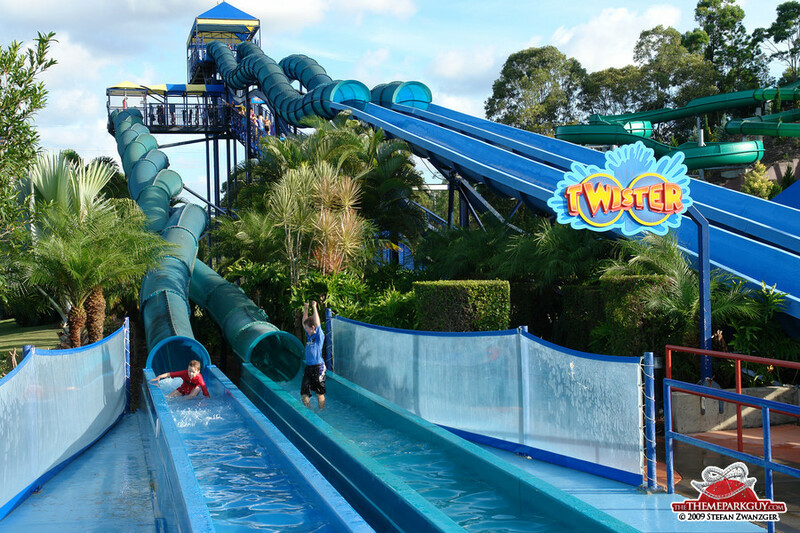 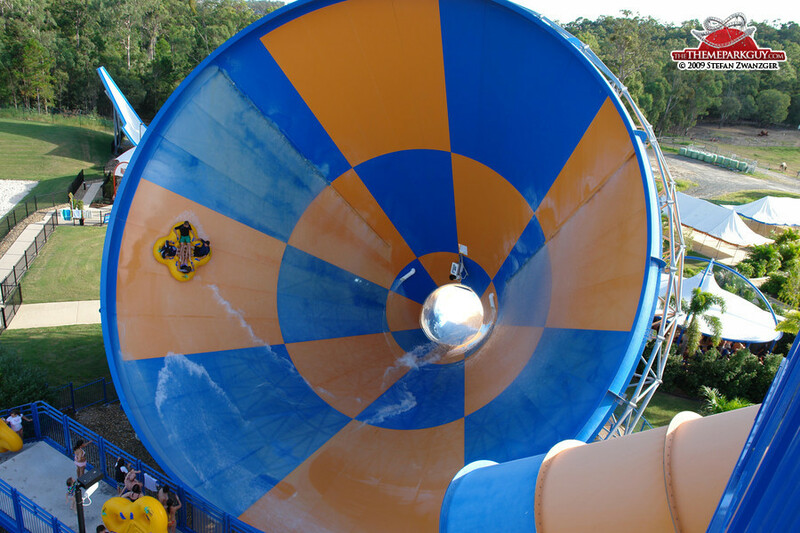 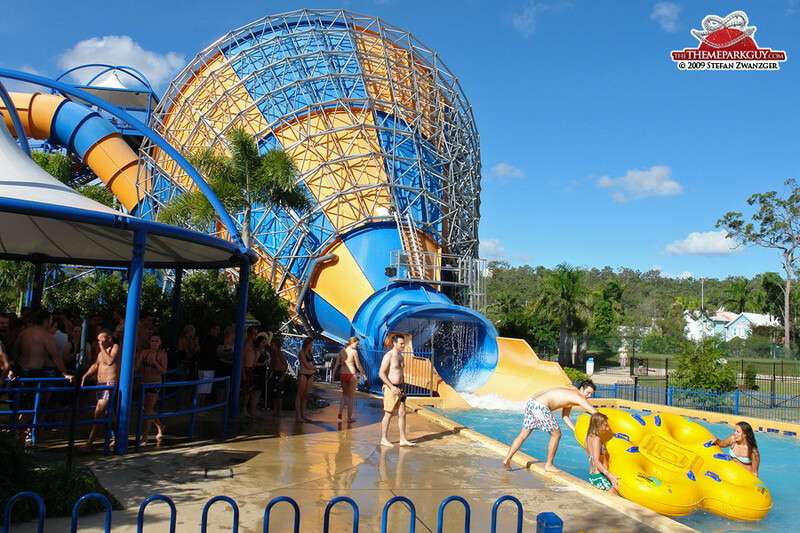 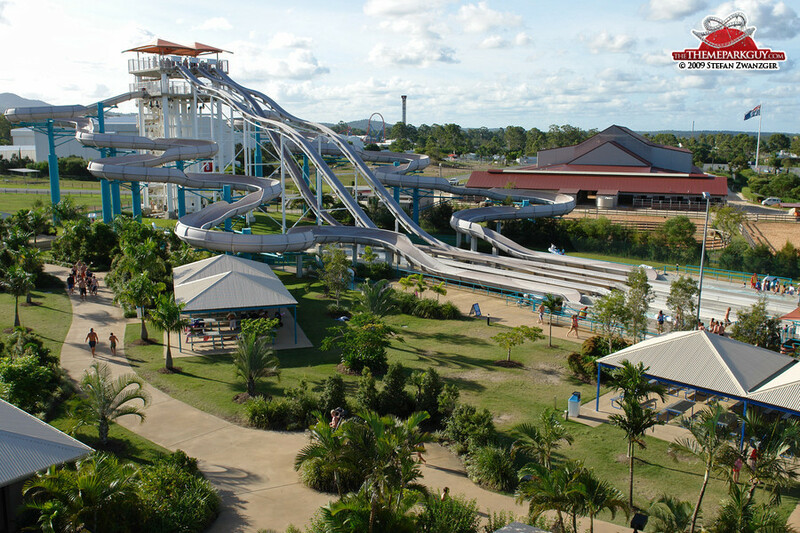 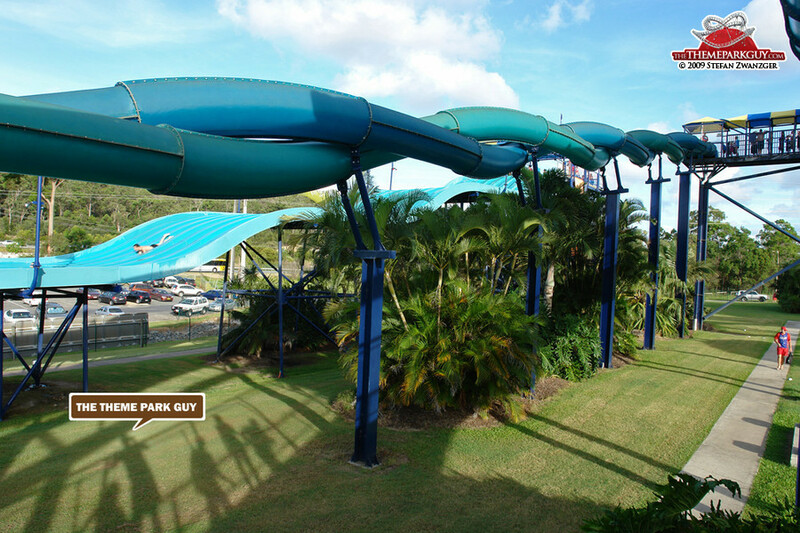 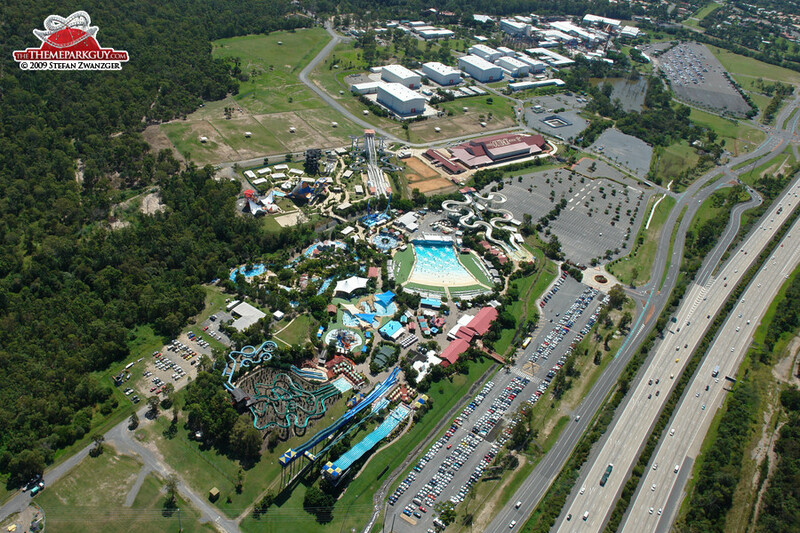 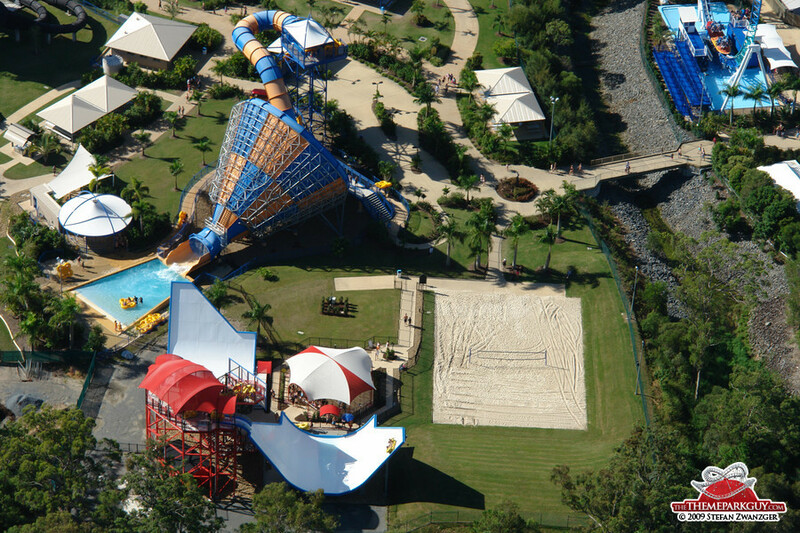 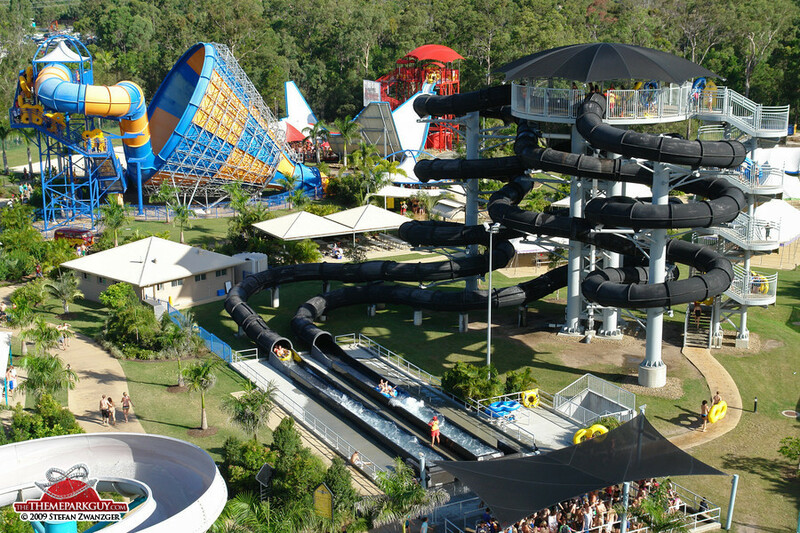 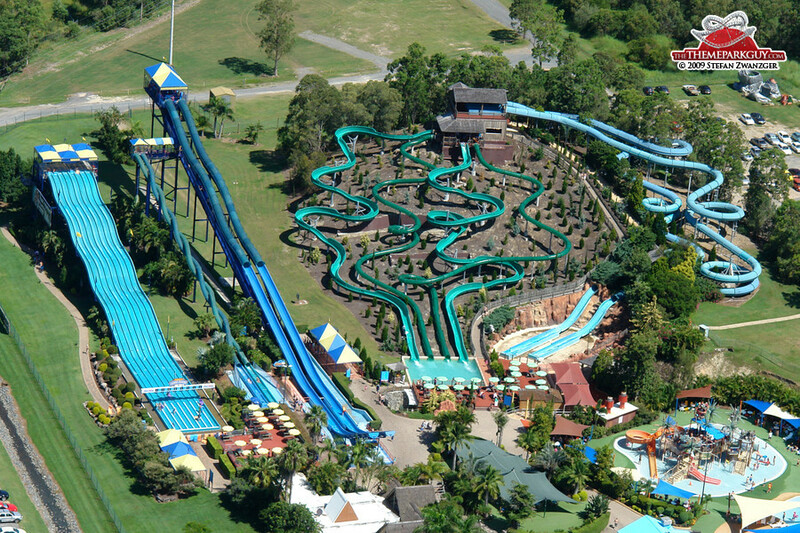 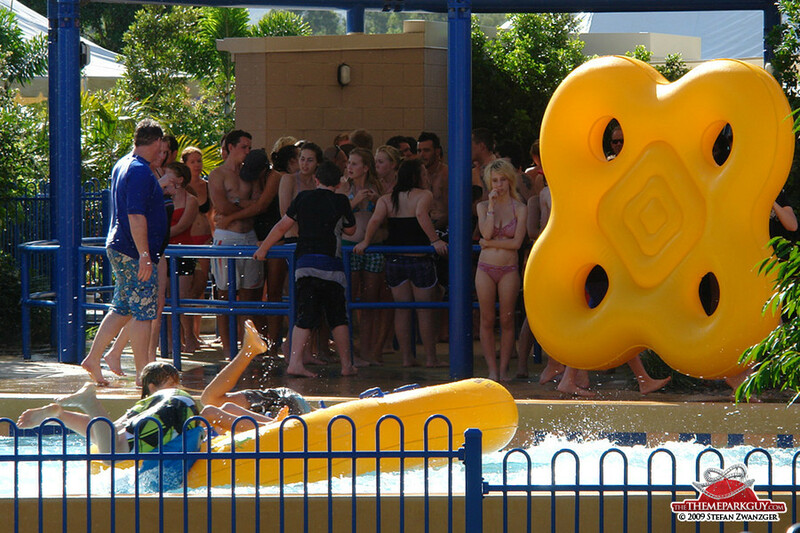 Australia's biggest and best water park has everything one could wish for: state-of-the-art thrill water slides, lots of space and friendly people in a luscious nature setting including horses next door grazing and gazing up to the slides. 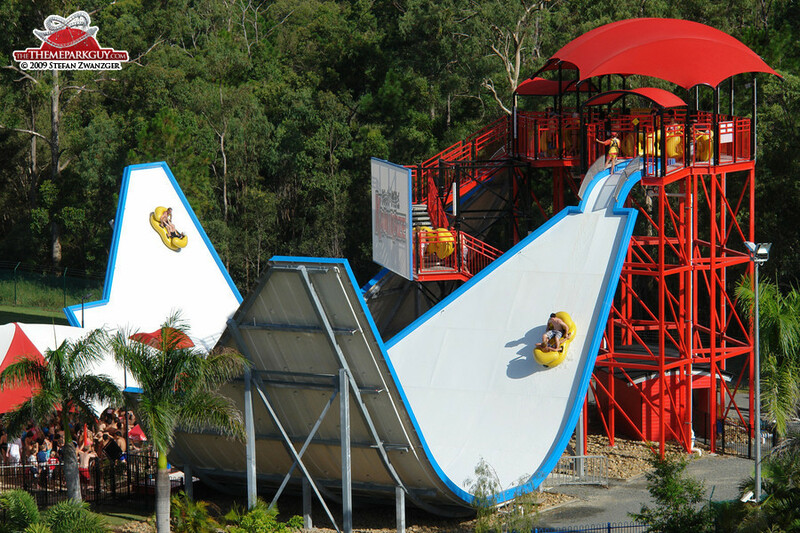 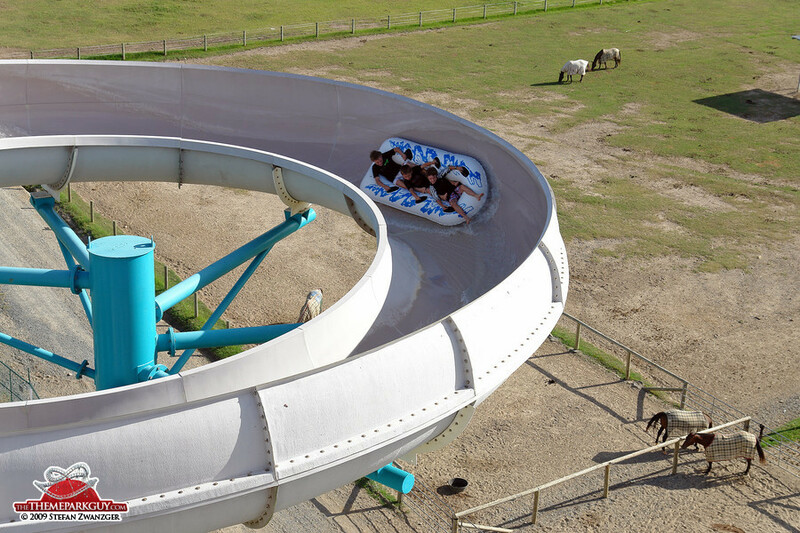 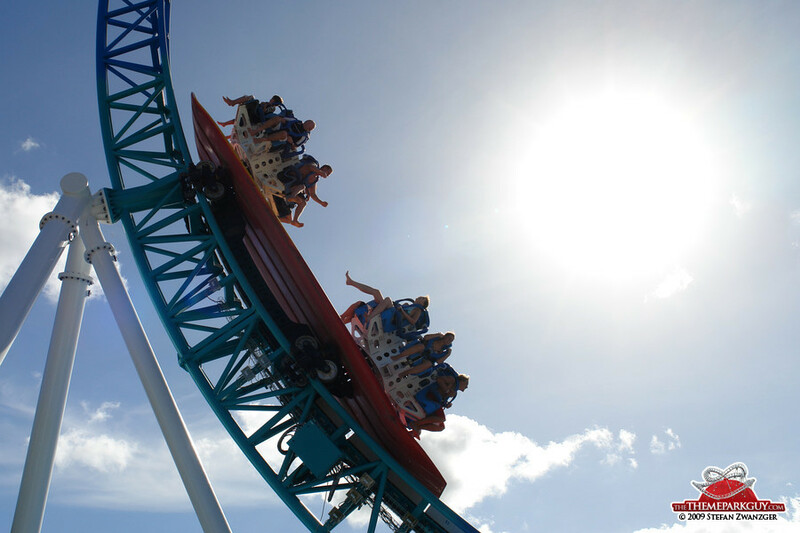 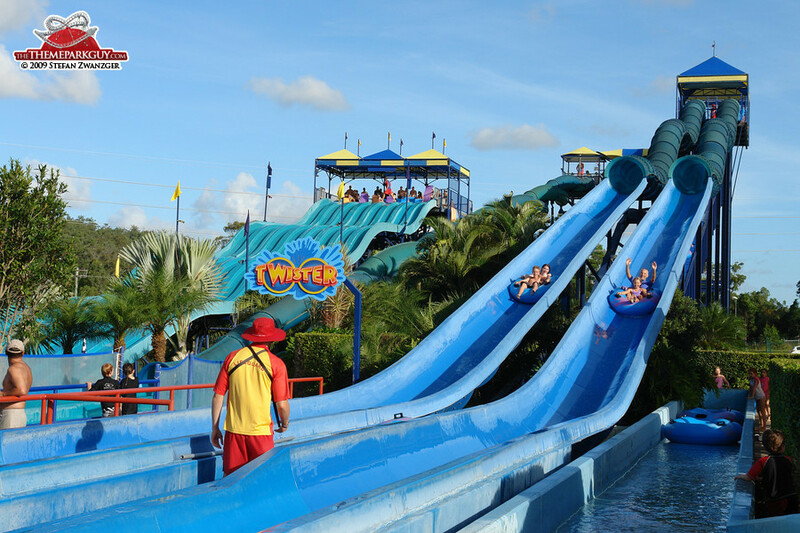 Highlights are the 'Tornado' funnel slide, a serious scream-inducer even for the eternally cool, the dry U-shaped 'Surfrider' roller coaster and another wet U-shaped slide experience called 'Kamikaze'. 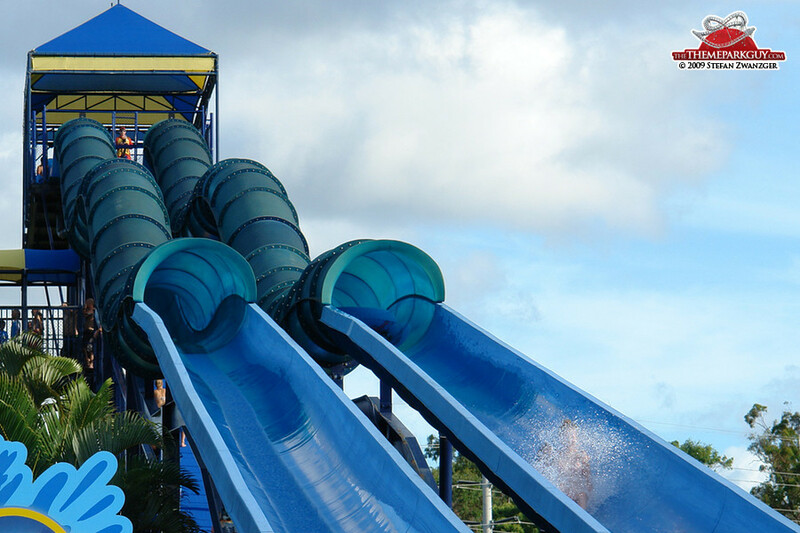 Complemented by dozens of other ultra-modern wet descents, you might have a hard time completing all of them in just one day, particularly on crowded summer weekends.